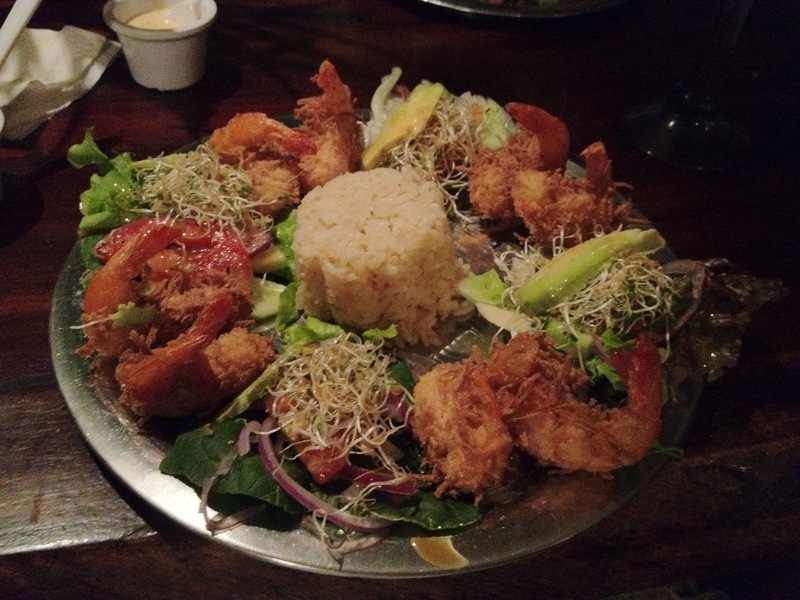 I go nuts for Coconut Shrimp! Looks wonderful! I’ve never had the 2 combined before-would like to try it!